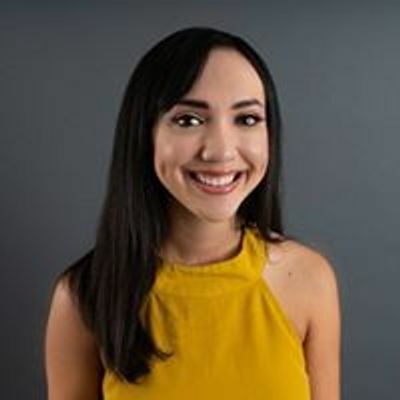 Come one, come all! 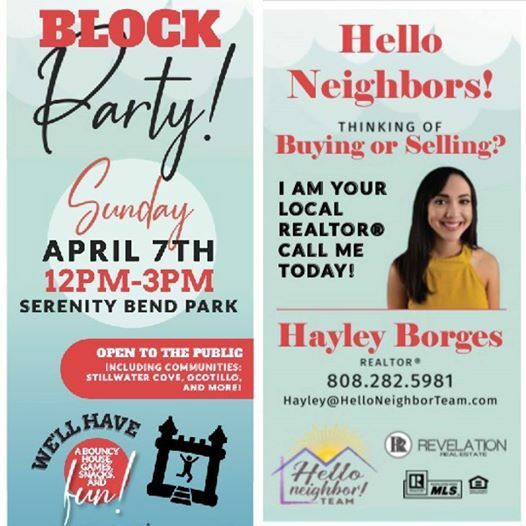 Neighborhood realtor, Hayley Borges, will be putting on a spring block party for her neighbors in Stillwater Cove/Ocotillo. It'll be hosted on Sunday April 7th from 12-3 PM at Serenity Bend Park! 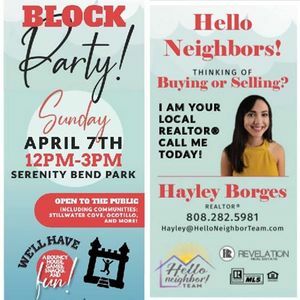 It's a great chance to meet your new neighbors, enjoy the beautiful weather, and have some fun! We'll have a bouncy house, games, and snacks, and would love to see you there! Please RSVP to help us get a rough idea of the amount of snacks we'll need. Water will be provided.